Collect Powerful Reviews In Less Than 30 Seconds! Our revolutionary review system allows you to get 1,000’s of powerful video, audio, and written reviews* instantly and in seconds. Reviews are crucial to your business. With everyone saying their services or products are the best and so much competition out there, you need to stand out from the rest. All accounts come with 10GB of space. No need to worry, have as many friends as you want. Use your phone to get reviews wherever you go! 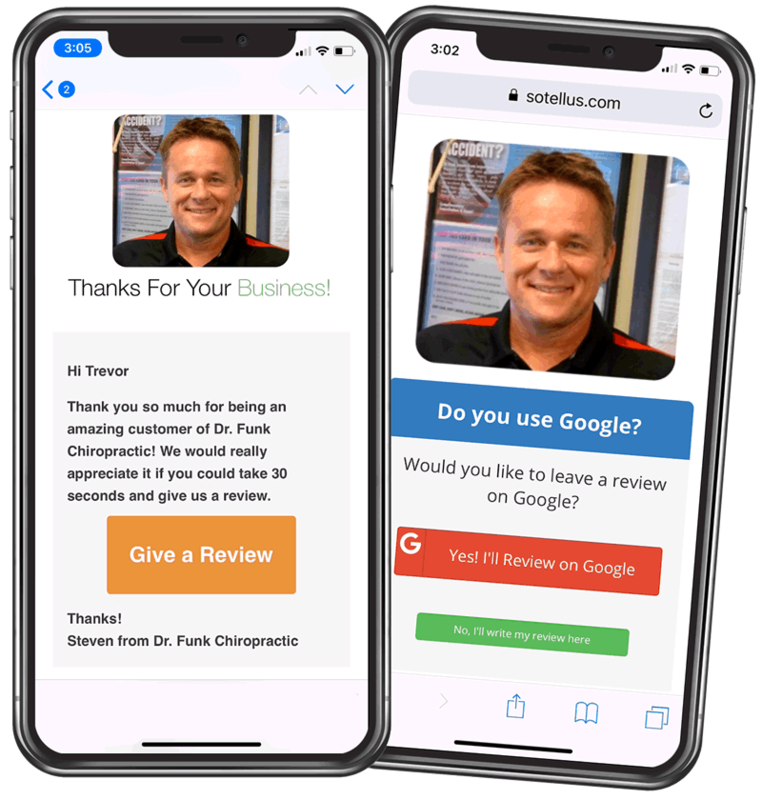 Invite customers to review your business via text message. Use our widget to showcase your reviews right on your website! 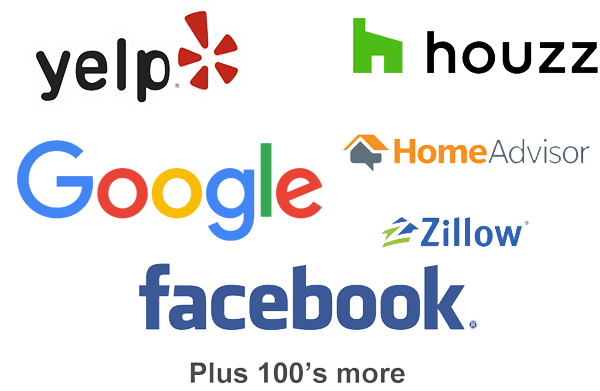 With SoTellUs you can easily get reviews on 100's of sites.